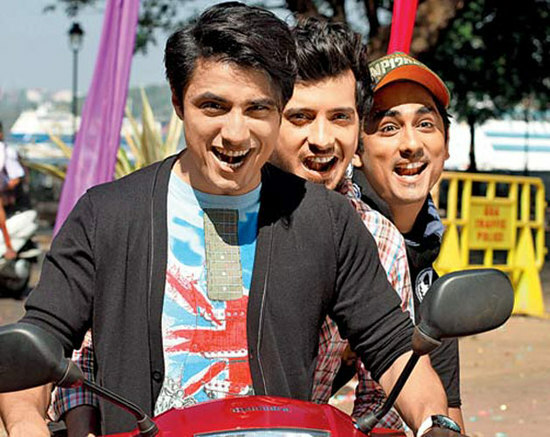 David Dhawan’s Chashme Baddoor has exceeded all expectations to emerge as a runaway hit of 2013. The movie has collected a huge 30 crore in it’s first week and is set to lead the second week too with the new releases Nautanki Saala and Commando opening to dull houses. The success of Chashme Baddoor has come as a surprise to many trade pundits who were not expecting the film to do so well. Chashme Baddoor is likely to continue it’s good run at the box office and might even touch lifetime collection of 45 crore nett at the Indian box office. The film was made on a budget of only 18 crore and after collecting 30 crore in the first week itself it is set to be the biggest hit of 2013. Well David Dhawan is definitely back in Bollywood with this one! 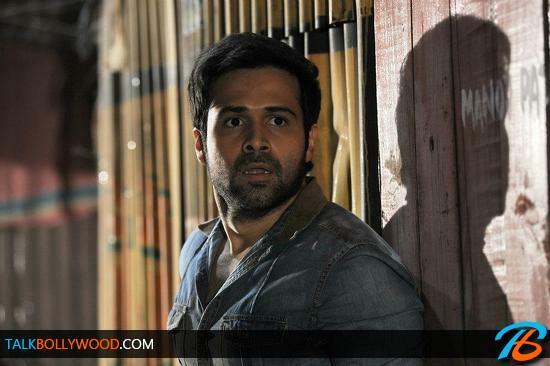 The new releases this week Nautanki Saala and Commando had 10-15% opening all over. 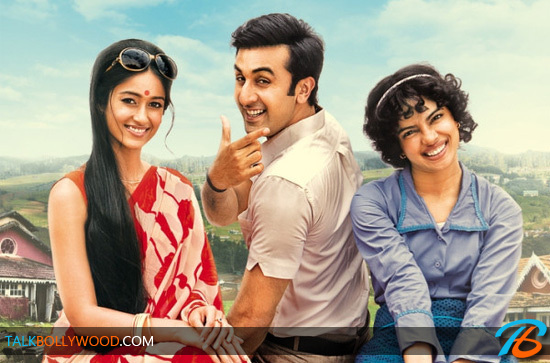 Box Office: Barfi has excellent 1st weekend! 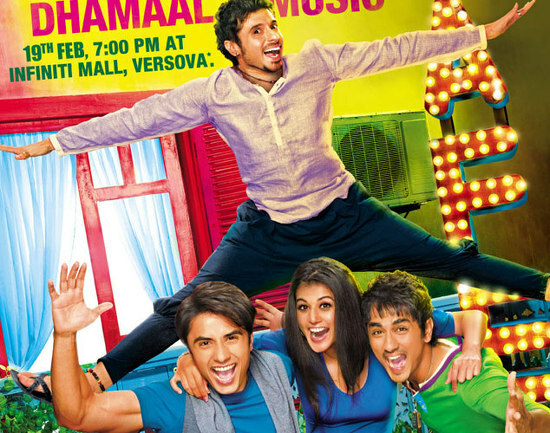 Chashme Baddoor Theatrical Trailer looks fun!